Listening to the album all the way through was like a chronological memory trip through my past romantic relationships and occasions of obsession. Mitski reminds me of how I used to feel about love. "Puberty2" Leaves me weeping, in a love-letter-writing mood, and all together more joyful. May I just note the growth of Mitski as an artist from LUSH to this- her sound has evolved and it's incredible! It's haunting and memorable. I've been waiting to get some ITunes gift cards to buy this album and it just sticks with me. It's a great listen! How does this only have 27 reviews? you should buy this album b/c it will change your life!) Anyone else reading this should buy it, too. After a summer of spins, this album still moves and surprises me. Managing to sound both intimate and universal, Mitski produces a real thing of beauty and power. No lie--the celebrated "Your Best American Girl" track is as good as you've heard: it's as if Brian DePalma and Stephen King went off to Starbucks together, and Carrie was allowed to reach her own epiphany on being "the Other." Maybe her peers still got torched, or maybe Carrie just went on to be an indie queen on her own fiery terms. The last track, too, oh-so-short and stark, is an absolute stunner. 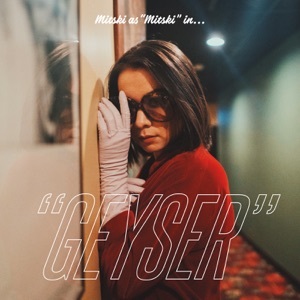 Like Thao's album earlier this year, Mitski's risky, personal set deserves to be heard. Nice voice, the melodies create a really nice atmophere in the room! love happy, i bet on losing dogs! Heard “Your Best American Girl” on the radio and was so captured by that one song that I went back and listened to Mitski’s previous work. Immediately purchased every album she has put out so far. What incredible music! So beautiful and heartbreaking at the same time. 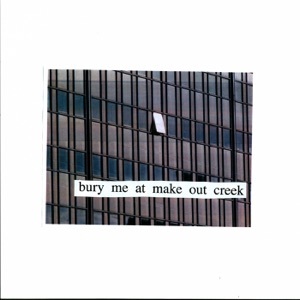 Some of Mitski’s previous work kind of reminds me of Tori Amos (especially during her Little Earthquakes/Under the Pink years) which is also amazing music. 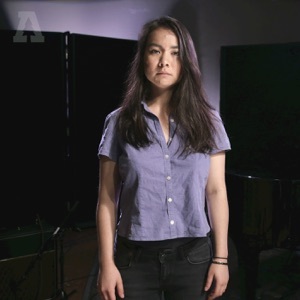 Anyone who hasn’t taken the time to listen to all of Mitski’s work so far, it’s an absolute must for anyone who appreciates great, thoughtful music. 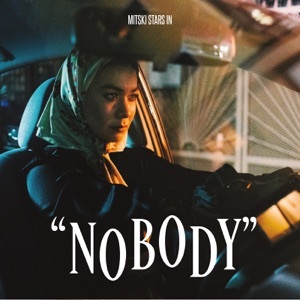 Only rating on the first track, but Mitski is rocking. Song full of emotion through both sounds and lyrics. Can't wait to hear the rest.